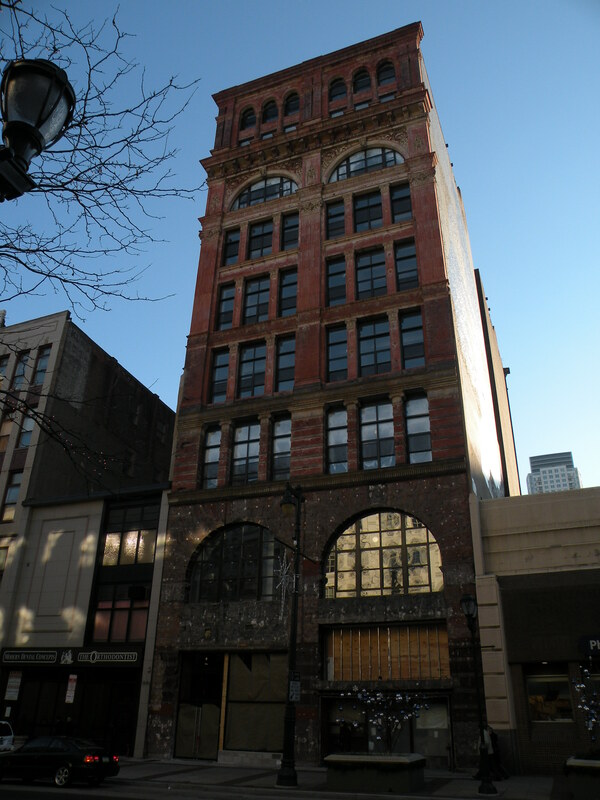 The Kirschbaum Building on the 700 block of Market Street, a clothier company and warehouse built in 1891, 25 May 2014. Pre-facade restoration over five years ago, 03 January 2009. 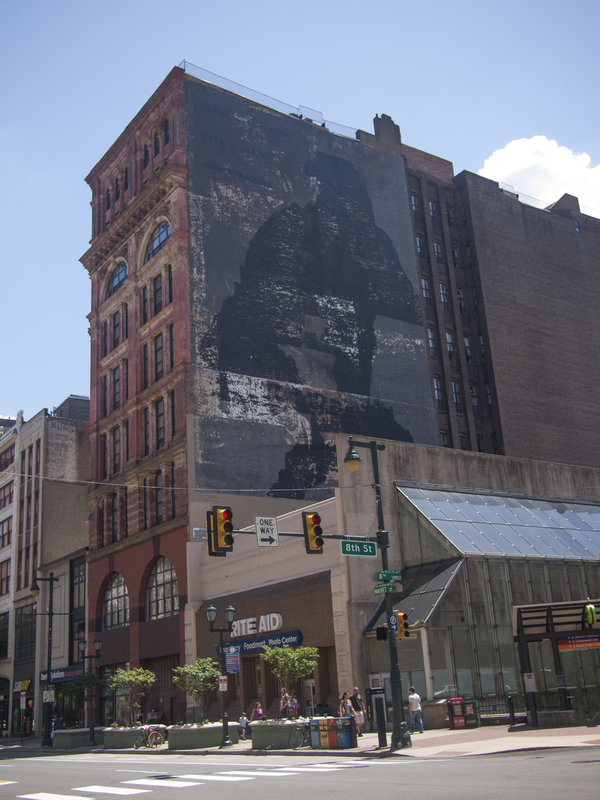 05 Jun	This entry was published on June 5, 2014 at 8:12 am and is filed under Architecture, Center City, Historic Preservation. Bookmark the permalink. Follow any comments here with the RSS feed for this post.